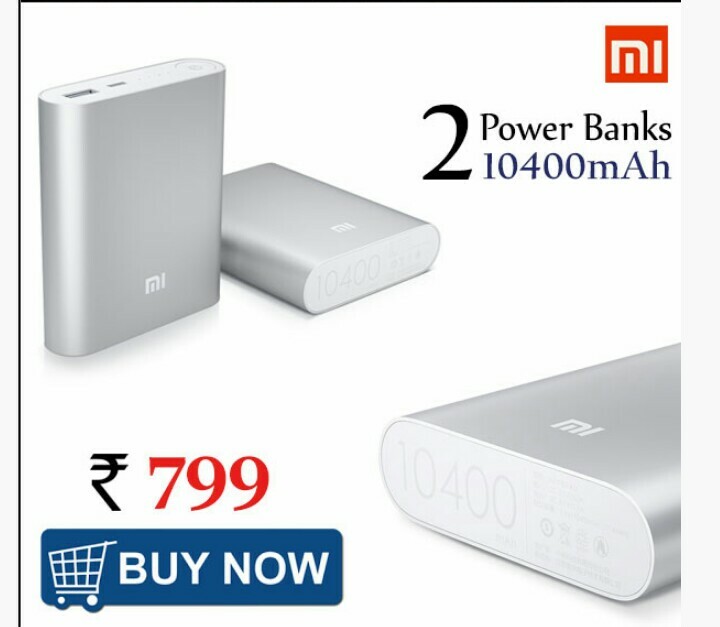 Product Description – The MI Power Bank with 10,400mAh automatically adjusts its output level based on the device connected. 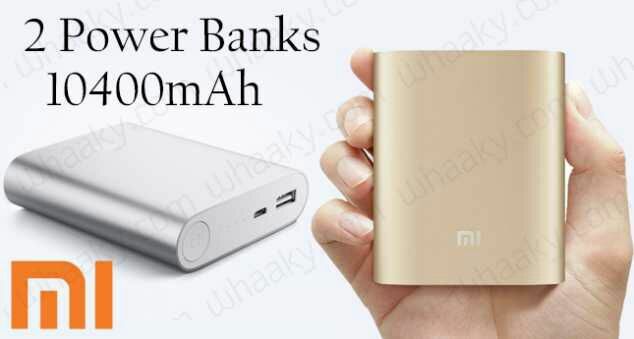 You can charge almost any smartphone and tablet, Apple, HTC, Google or Blackberry as well as Digital Cameras and handheld gaming devices. 2. Click on buy and proceed to checkout. 3. Pay the amount with suitable payment methods. *. Protection from Overcharge and Overdischarge. *. Input and Output Overvoltage Protection.